The P-TS01-B is intended and optimized for use with SigLite® pads. 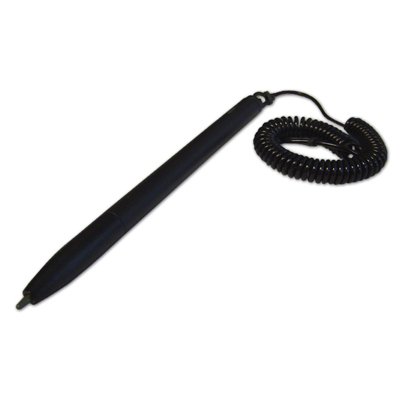 The pen is battery-less, with a loop connector, curly tether, and non-removable pen tip. 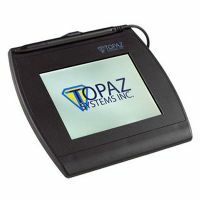 We supply free software and tools to enable the successful adoption of our signature pads into your business. Our free e-signature software supplied with every unit includes plug-ins for common office applications (Microsoft Word, Microsoft Excel and Adobe Acrobat), and free software development toolkits for developed-integration into your own applications. In addition, we also offer many worked examples of technologies and applications, and developer and end-user "how-to" guides. Developers have found these invaluable in experiencing working solutions rather than theoretical code. 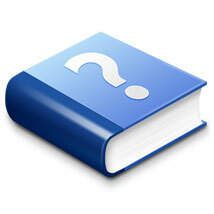 We provide code samples, and snippets that can be used in your own applications. We have some ready-to-use components to make life easier for application developers. 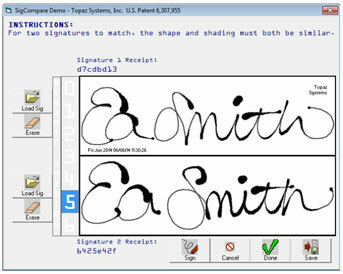 These include an Active-X control to manage signature capture, and a "SigCompare" utility that allows you to compare signatures captured with our technology "live", seeing the manner and style of the created signature in addition to the flat image. 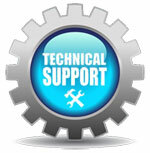 We have a free technical support service at both end-user and development levels, and will be happy to assist any user or developer with successfully developing with, implementing and using our technologies. Do you have a request, a question or another concern? Feel free to send us your request in writing. We will get in touch with you!